We recently mentioned how you can clean your teeth naturally with Teeth Soap. 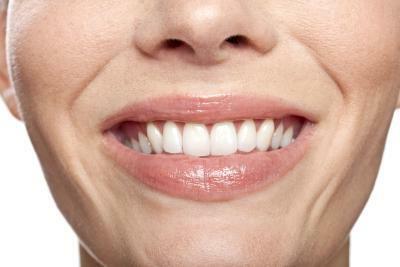 Now how about brightening up those pearly whites naturally? We found an article from Pantry Spa that shares a brightening recipe recommended on the Dr. Oz show. This recipe includes lemons and baking soda with special application instructions.